From time to time I am going to make available a FREE download of one of my tracks. Here is a FREE MP3 download of To Heaven taken from my band Rain Station's CD Stonedozer. This track was written for my daughter and now with my Dad's passing it really hits a nerve with me. Here is a review of Stonedozer. 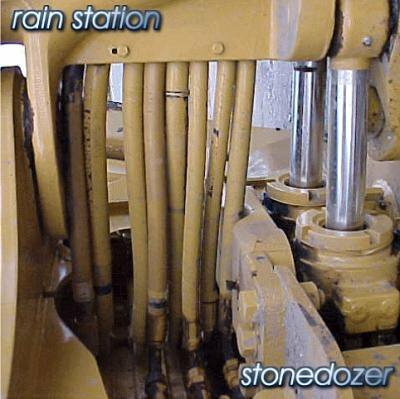 "I have always been a big fan of Rain Station and their lo-fi recording roots but the recording of Stonedozer has elevated them to near major label sound quality"......"This is the BEST Rain Station CD to date"...Charlie Harrelson, EvO:R.com review. 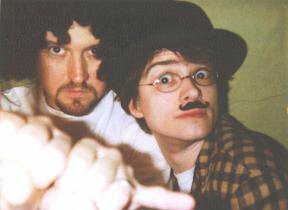 In the works from Rain Station is a new Halloween CD due out sometime next year. Enjoy the FREE track and drop me a comment. Remember, all of my CDs are available for purchase at Nobody Records.